It is that time of year again where I write you a list of things I might like, but don’t really expect to find under the Christmas tree. I know most people will have already bought their gifts, but if anyone is looking for a little inspiration then hopefully this will give them some ideas. If not, maybe I’ll pick some of these things up in the Christmas sales! This pink coat from Florence and Fred would be great for keeping warm and dry while still showing a little style. 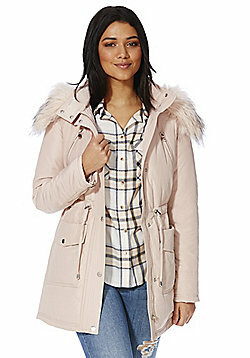 I know that a pale pink coat may not be the most practical, but it is really pretty! It’s also just £45 so pretty affordable for a winter coat. At the total other end of the financial scale is this stunning Collectif Anoushka Princess Cape and Coat. I think this might be the most glamorous coat I’ve ever seen. Ok, so it may be £190 but hello! It has Princess in the title! Who doesn’t want to feel like Russian royalty? I’m still in love with my wine-coloured boots from Florence and Fred but after a year of rather intense wear they are starting to look a little tatty. Plus they’re probably not really suited for poor weather. I think it’s time to invest in something a little more practical. These black wedge boots from George at Asda are great – they’ll go with anything! Mr Mess would no doubt tell you that I already have far too many handbags, but I am trying to reduce their number slightly. Part of that process involves finding the perfect handbag for work. I want something practical yet stylish, big enough to fit all of the essentials without feeling like I’m carrying a suitcase aroun with me. 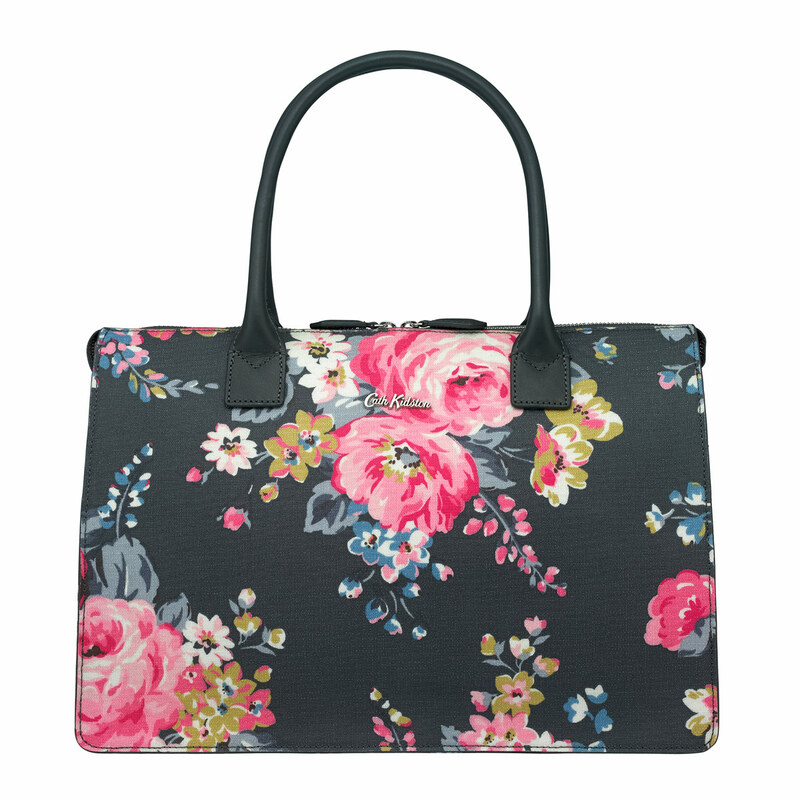 The bag I’ve been eyeing up for months has currently sold out, but this floral tote from Cath Kidston is almost identical in style. At £80 it is way beyond my budget, but hopefully it might appear in the Christmas sales. Let’s be honest, it wouldn’t be a Mess In A Dress wishlist post without a dress from Lindy Bop. They are my favourite supplier EVER! 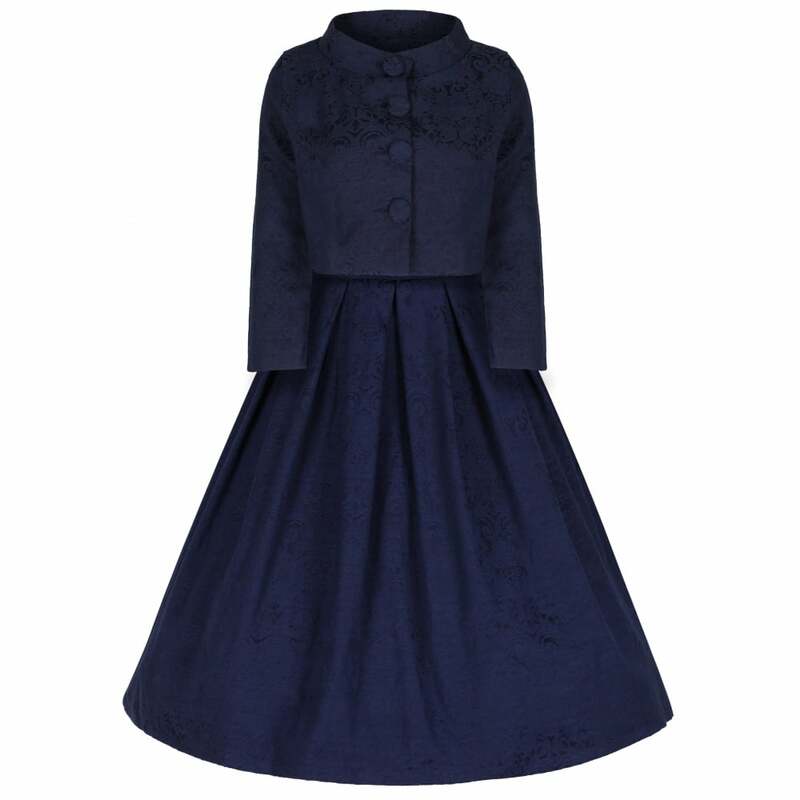 My current crush is this navy blue dress that comes with its own little jacket. How cute is this? I’m not sure if I’d wear it for work, or just for nice events, but I know I need to get my hands on it. When I was a kid, Sabrina was my absolute favourite TV show, and now you can get ALL 7 SERIES on DVD! I would absolutely love to share a classic from my childhood with my girls, not to mention the hours of fun I’d get re-watching all of the episodes. I don’t know about you but I really struggle to get my hair to curl. It takes forever, never looks the way I want it to and usually drops out after 10 minutes! 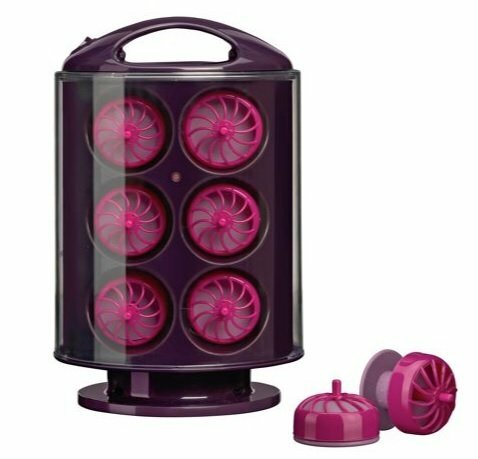 I recently saw these bad boys demonstrated at a local salon and now I need to have them for my own. Sure, they may be added to the hair product graveyard with the rest of my styling duds, but what can I say – I’m an eternal optimist. As a blogger, I am supposed to relish the challenge of arranging the perfect flat-lay, playing with lighting and taking the ultimate blog shot, but I hate it. I HATE IT!!! I knoow a good workman should never blame her tools, but I honestly think that part of my problem is that I’m usually using the crappy camera on my iPhone 4s. (Yes, they are still around – they’re as rare as £50 but nowhere near as valuable). I don’t know the first thing about cameras but I would love it if someone could do the hours of research for me to choose the perfect one. 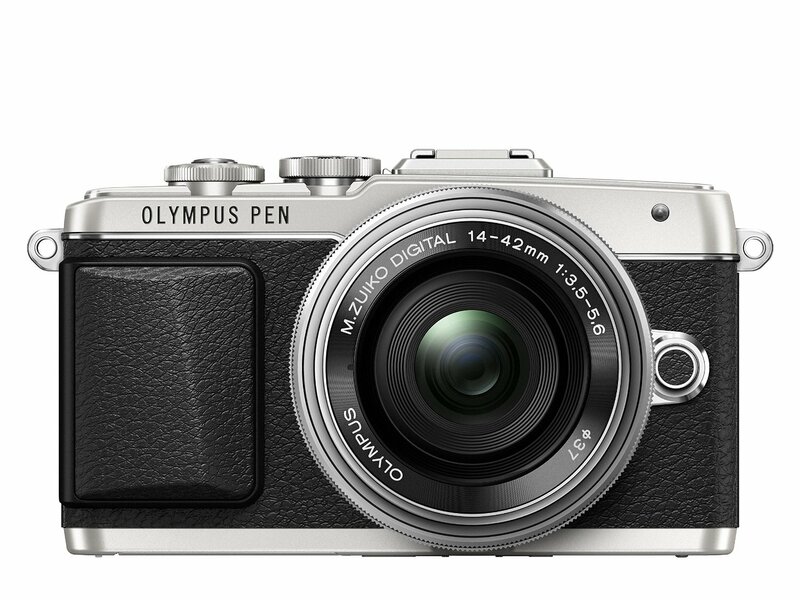 I’m always hearing about the Olympus Pen Camera which seems to be the bloggers camera of choice, however at £400 I just couldn’t justify it. However, if Santa happened to slip one in my stocking….that’d be different, wouldn’t it? I could go on. I am at heart an awful consumer who loves to shop and validates my existence with stuff, but I think this is plenty to be going with. As always, I’m sure I’ll love any presents I do receive at Christmas, and usually it’s the things you weren’t expecting that are the best. This entry was posted in Blogmas and tagged Blogmas, christmas, dear santa, wishlist.